profession would be no different from him. We all are servant of God and we must be available at any time. Financial need has been the biggest stumbling block in our ministries. Business men and women gives money for the Lord’s work across the world, and because of them, gospel has lipped from one place to all around the world, including Nepal. The best way to start ministry is from yourself. If we look to others for support, than our disciple will look to other for support. Let us create an opportunity, opportunity for every one where all can be benefited. Let us go among the people. Let us work among the people so that we may not disconnect ourselves from them. Let us work like Paul and let us be thankful when others supports us. We need support but let us not forget what we can do ourselves. We must encourage our leaders to impart their skills for the glory of God. Let us not keep it ourselves. Ministry is not a job, nor it is an employment. Ministry is a calling. 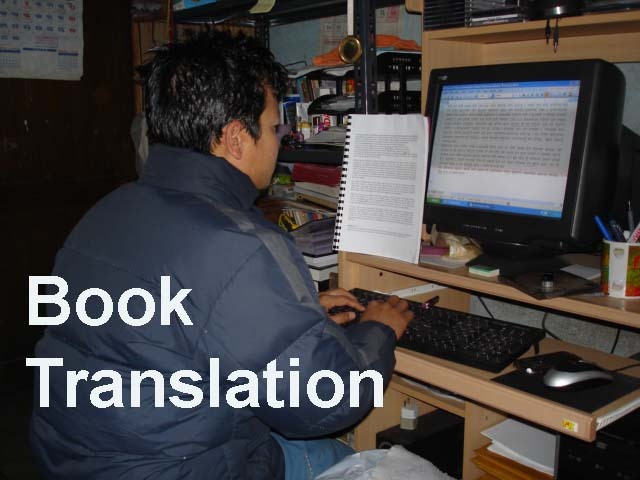 We are translator and if you want to publish your book into Nepali, please do not hesitate to contact us. We will be happy to respond to you. 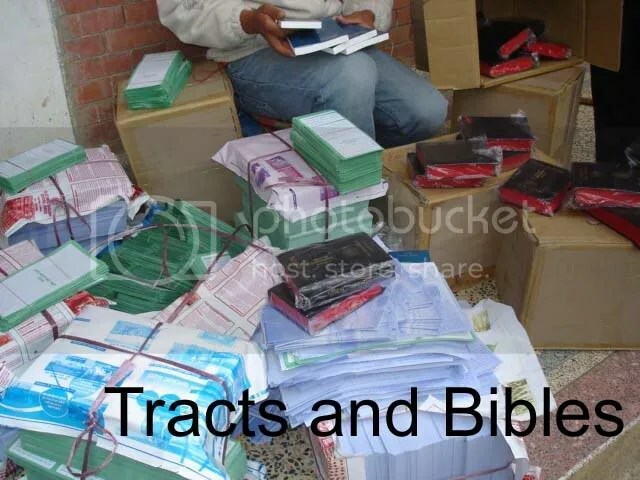 Many people have come to know the Lord Jesus Christ as their personal Lord and savior by reading the materials. market. By reading the book people have strengthen their spiritual life, has grown in faith and have received ideas to effectively serve God. As the bible says, how can they understand unless they read. If you have book and you want it to publish it to Nepali, we are here to help your book come to the book store all around Nepal.